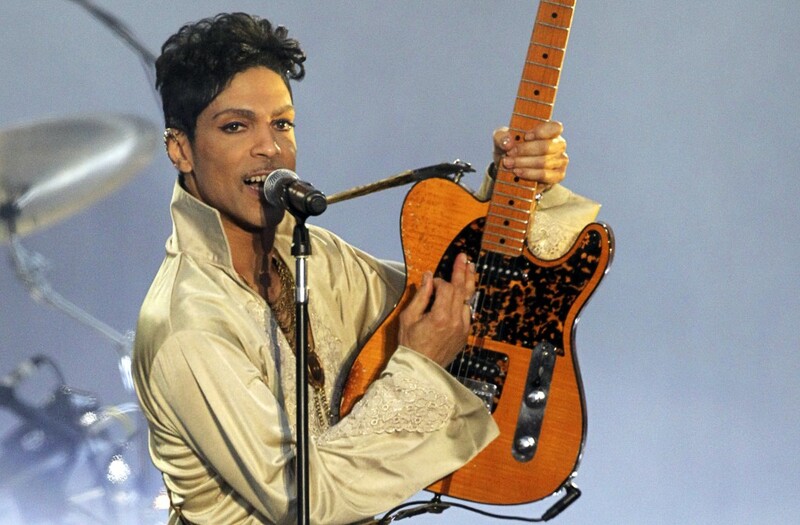 An autopsy shows that singer and musician Prince died of an opioid overdose at his studio in Chanhassen, Minnesota, on April 21, the Associated Press reported. In a news conference Friday, Carver County, Minnesota, Sheriff Jim Olson said the sheriff’s department in the Minneapolis suburbs where Prince lived and worked were still conducting an “ongoing investigation” into the singer's death. Celebrities and musical artists spoke out online Thursday to pay tribute to musical icon Prince, who died Thursday at age 57. Prince, whose unique blend of funk, soul, hip-hop and pop earned him top honors in music and millions of fans worldwide, died Thursday at 57.